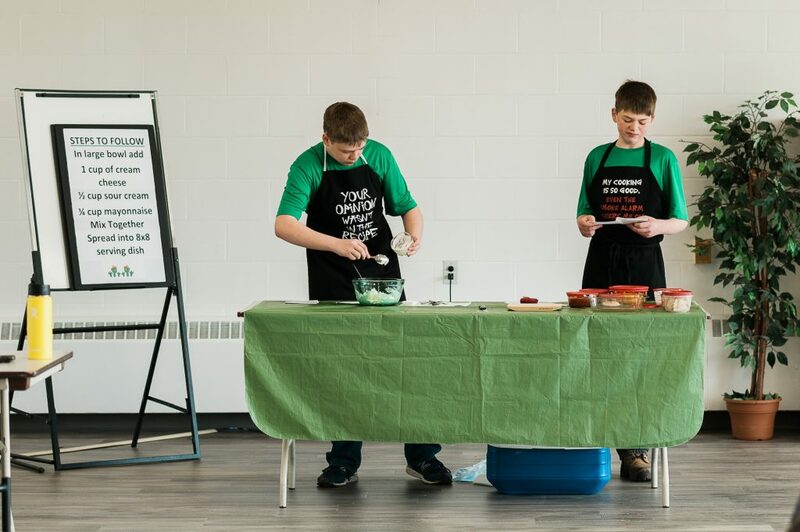 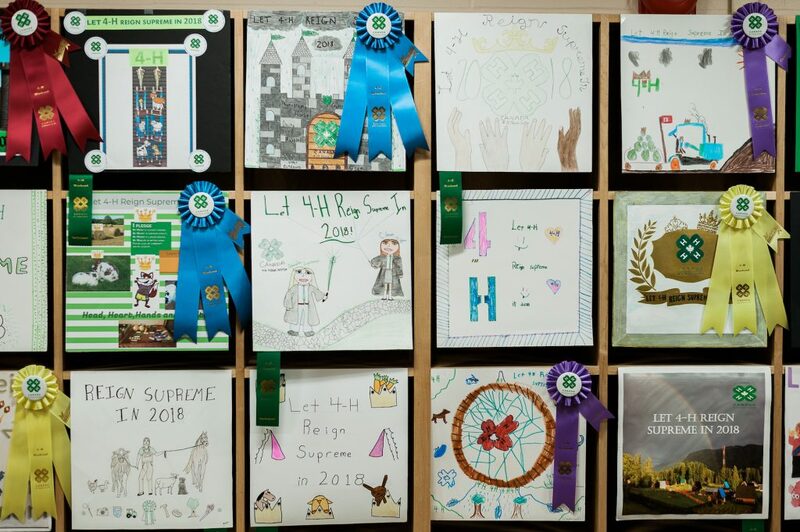 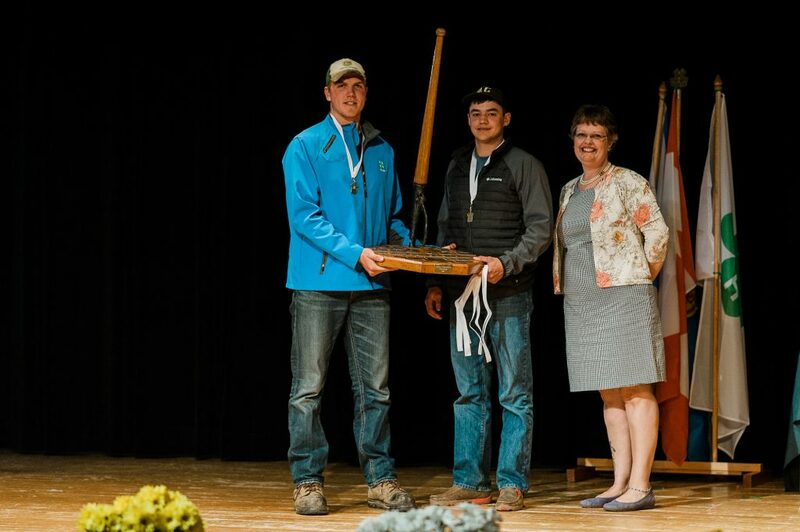 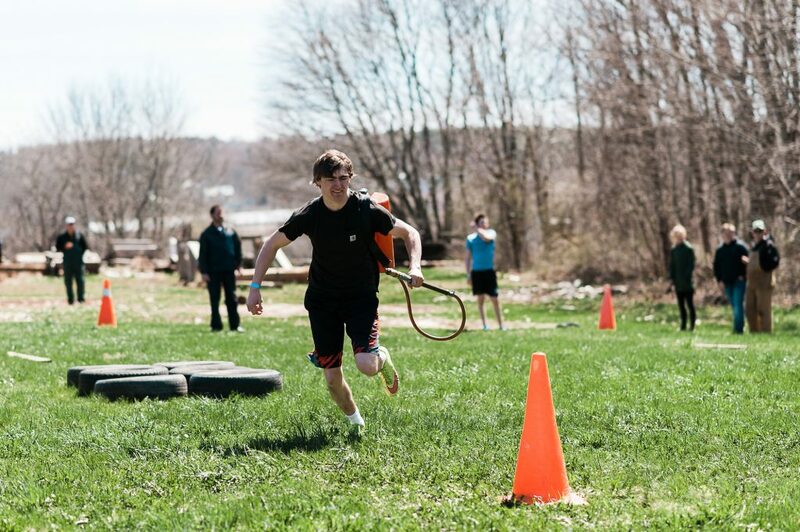 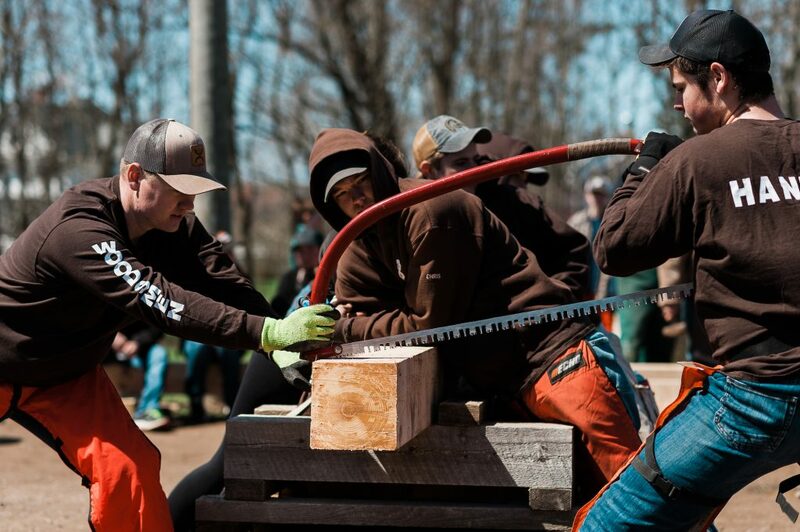 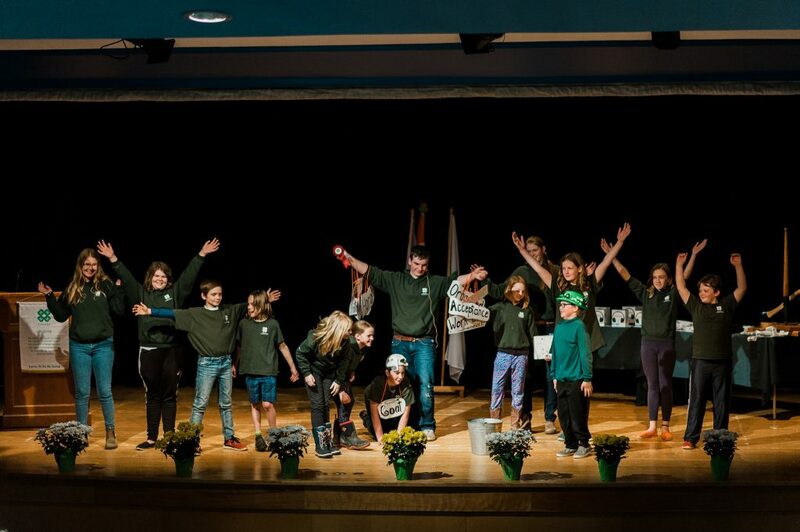 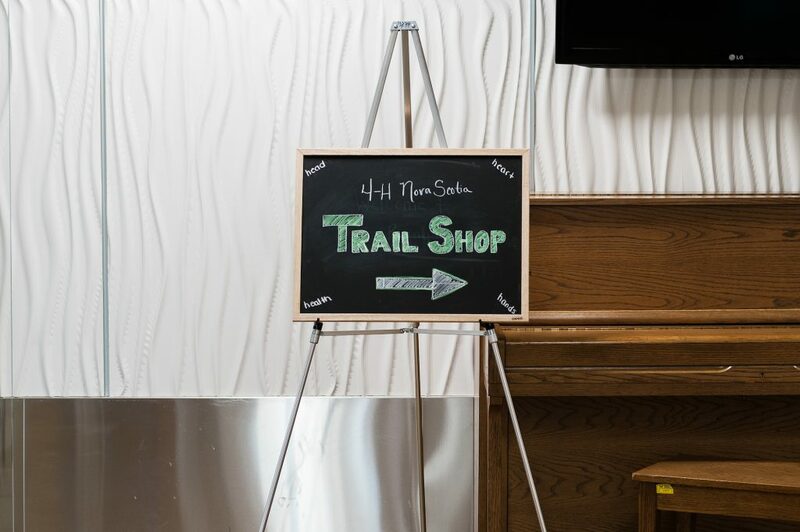 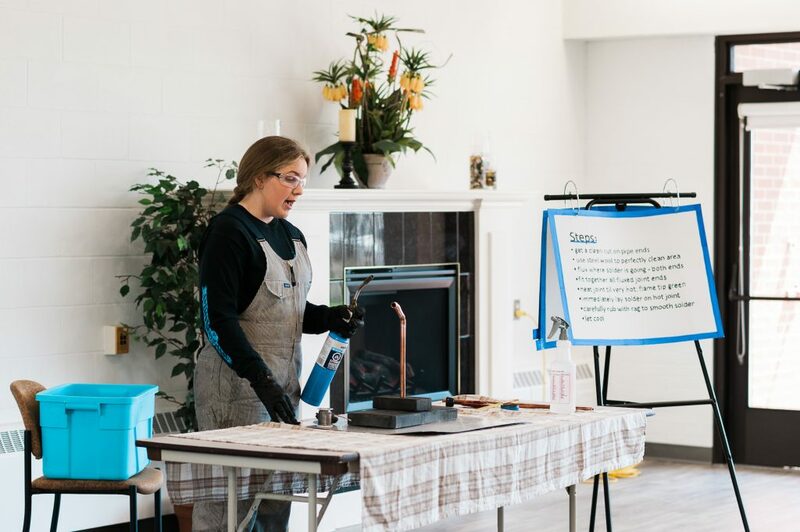 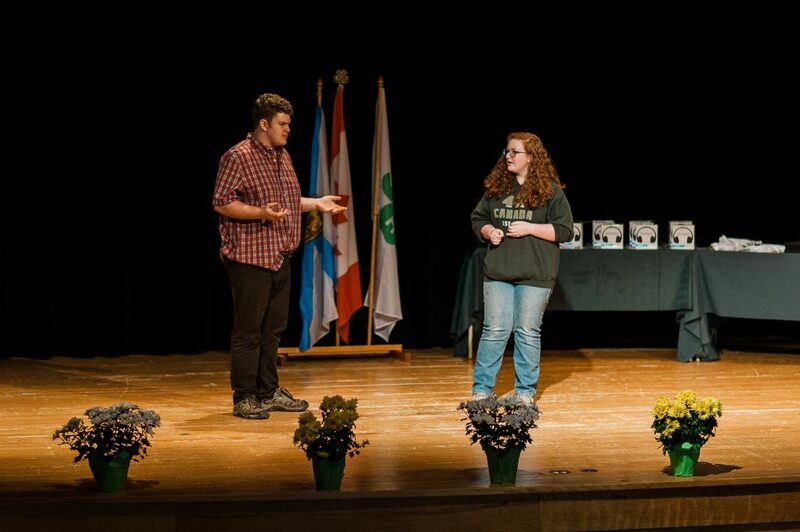 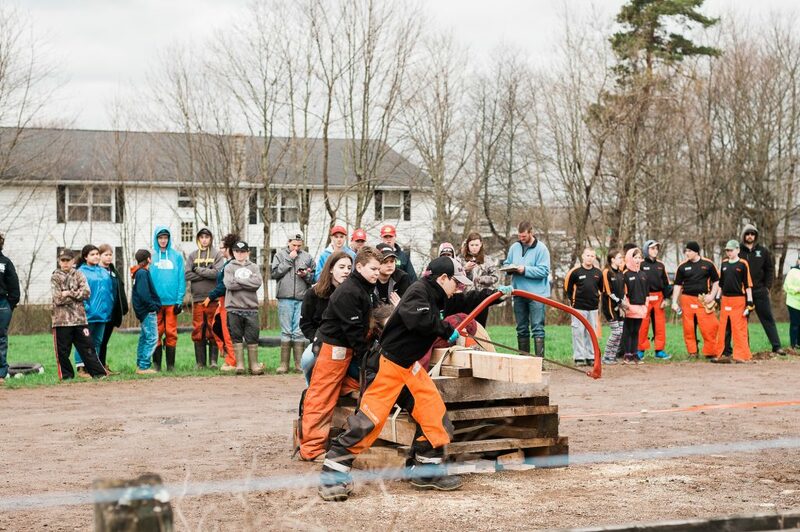 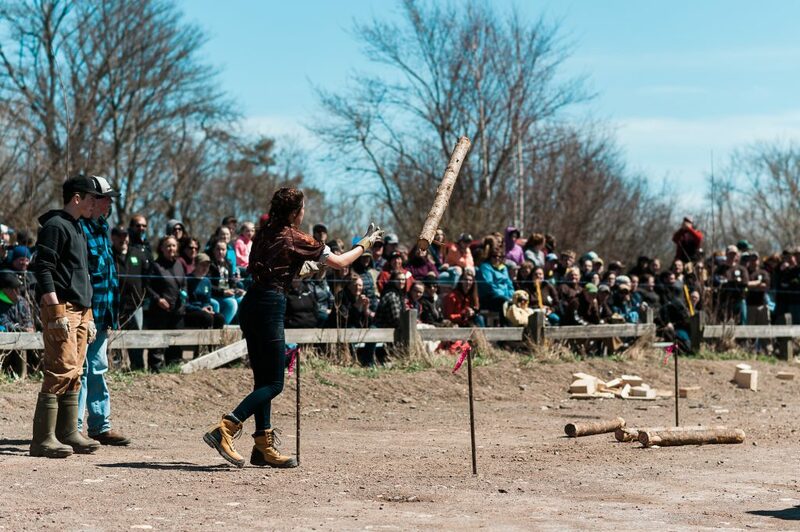 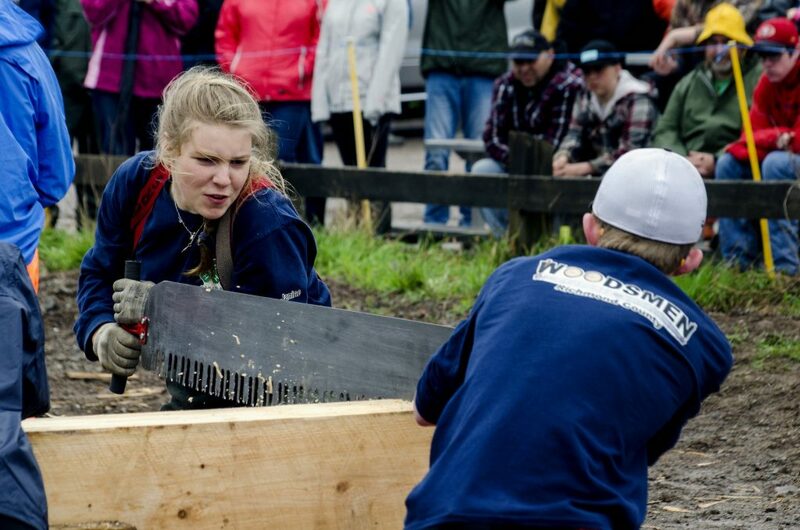 4-H Weekend is a great opportunity for families to socialize and participate in a variety of communication events, as well as woodsmen, and 4-H weekend challenge. 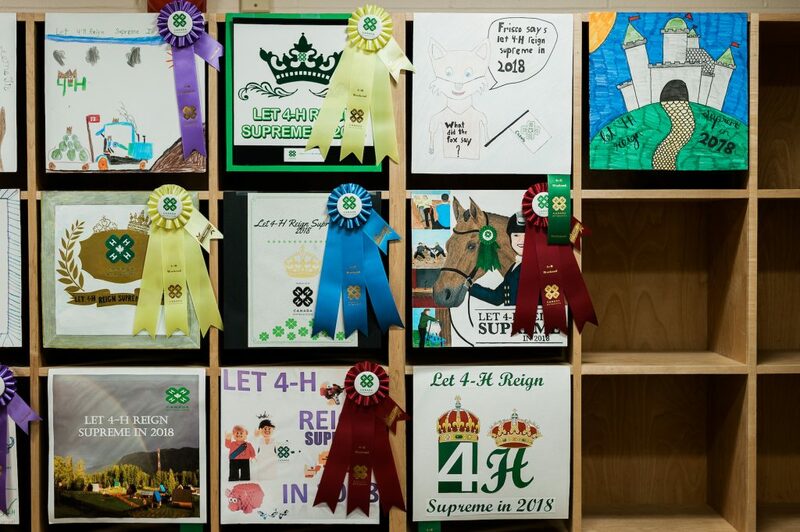 2019 4-H Weekend Schedule coming soon. 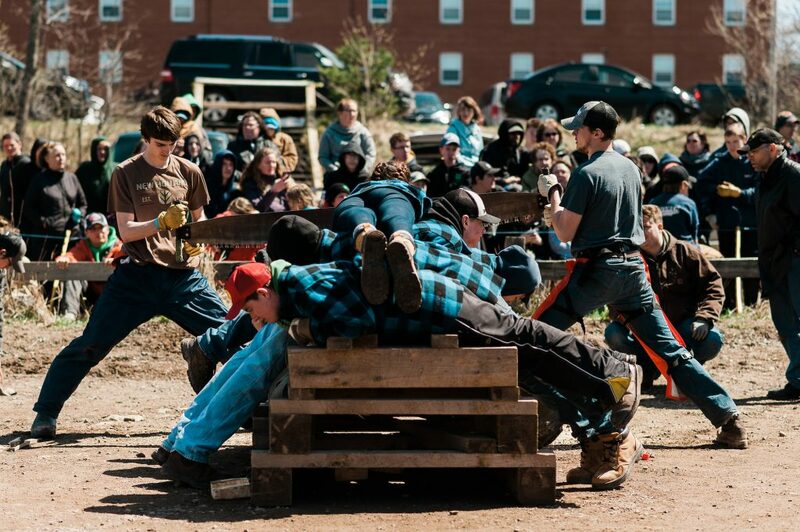 View the 2018 schedule. 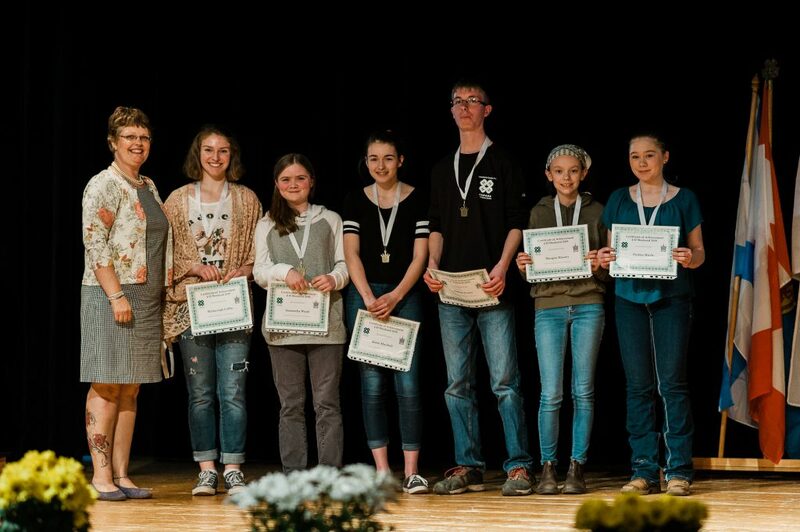 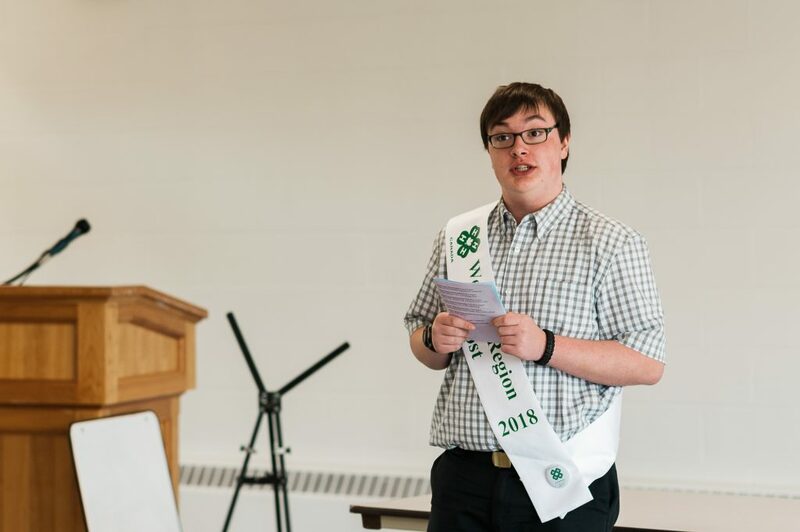 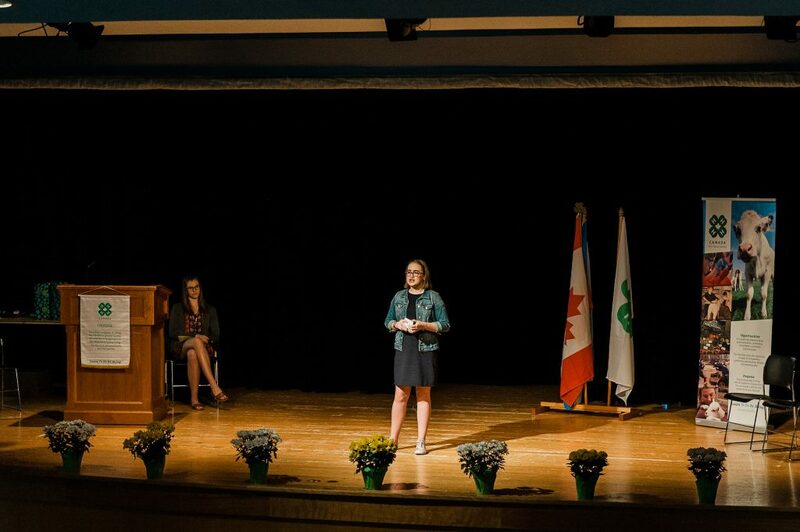 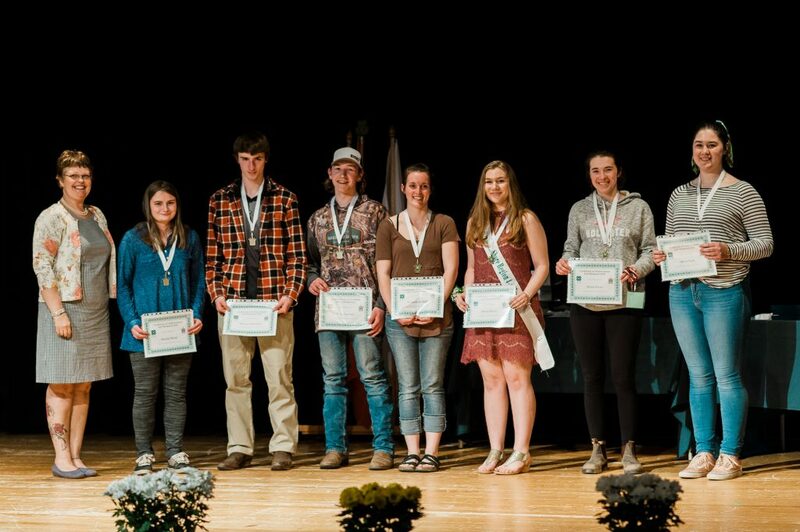 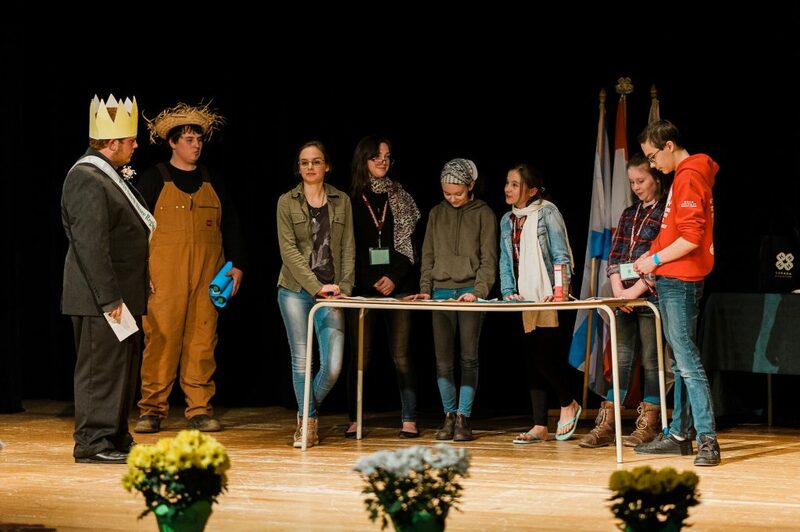 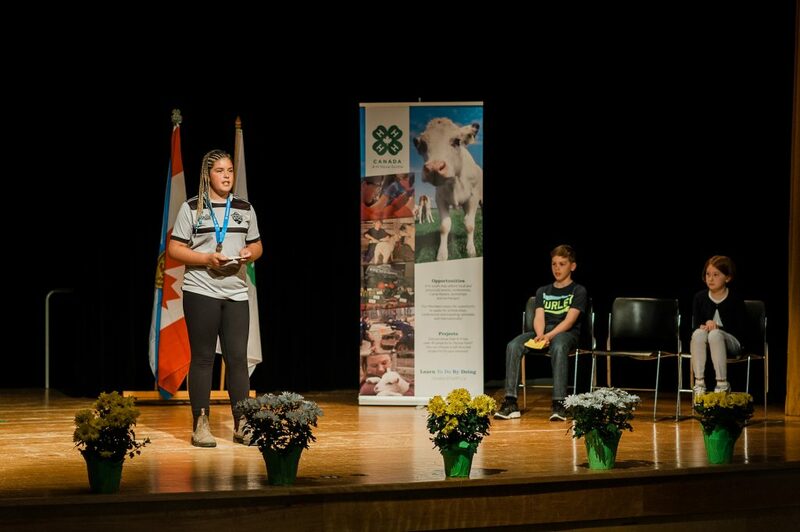 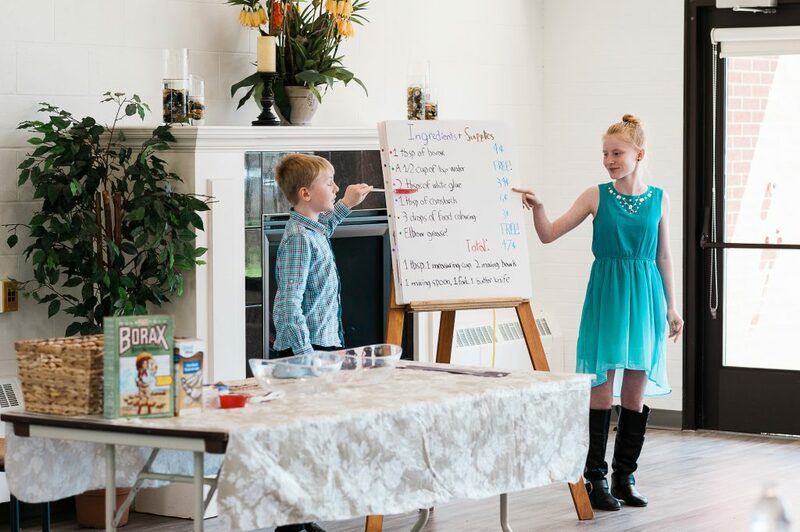 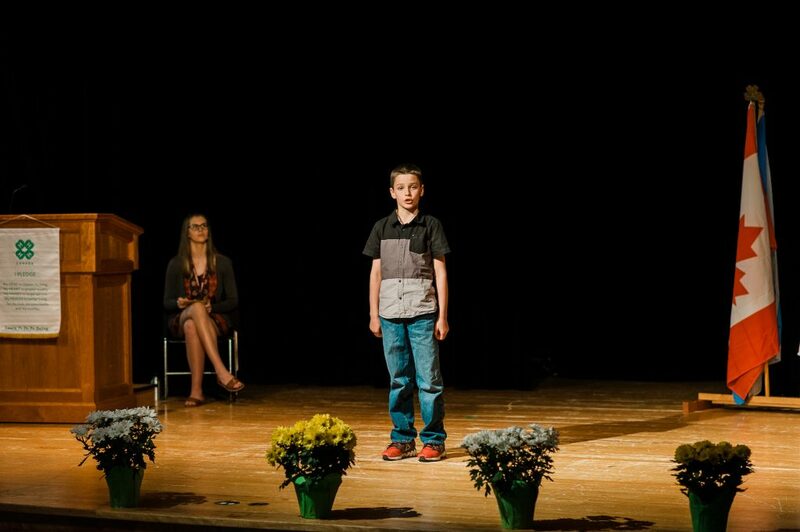 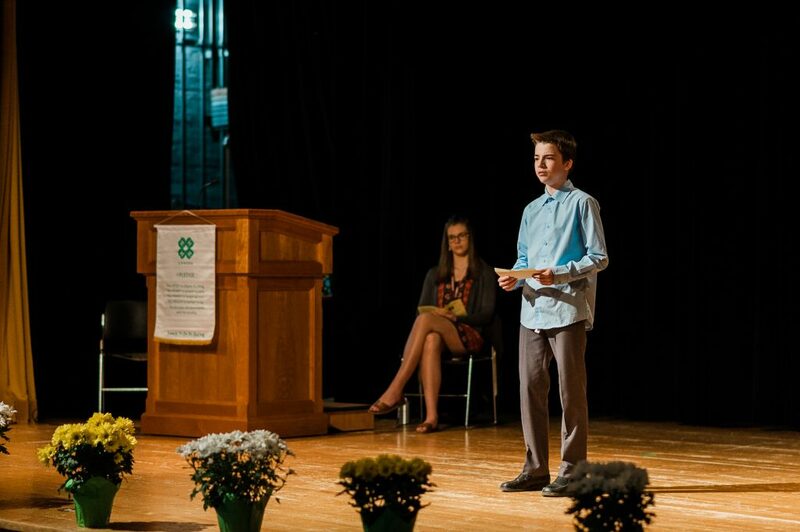 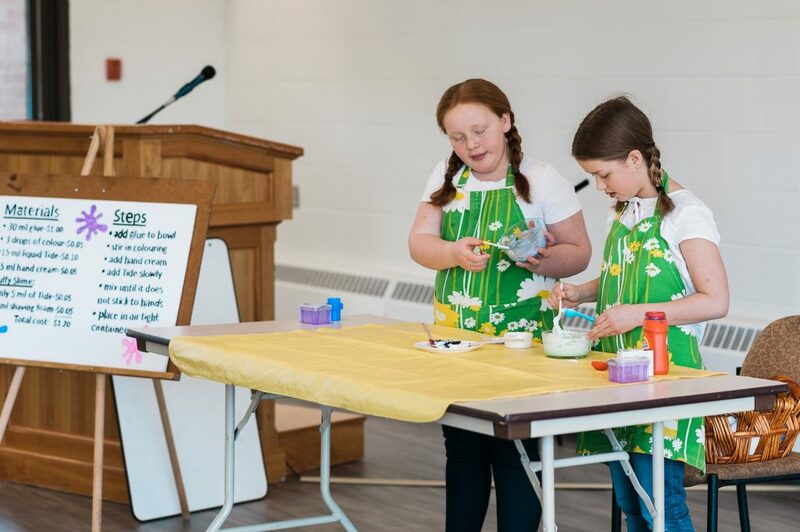 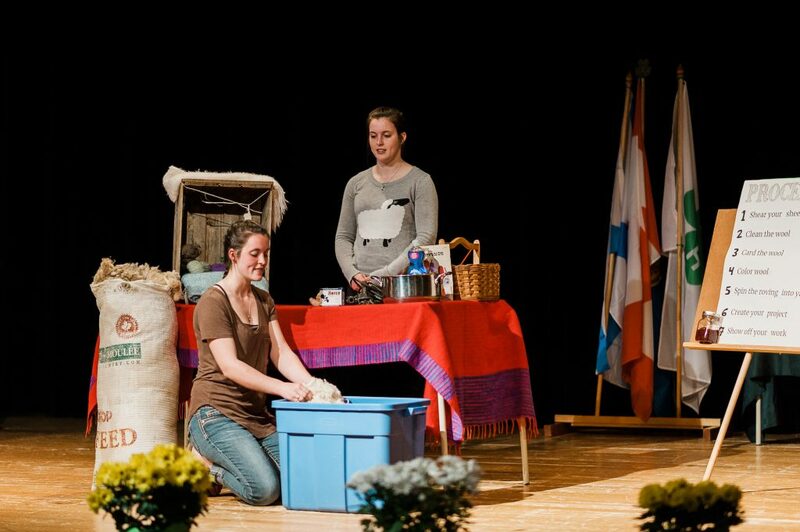 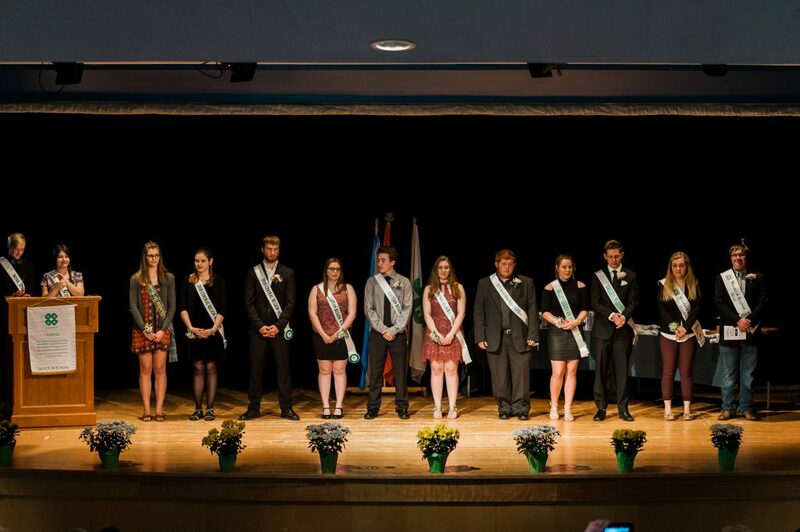 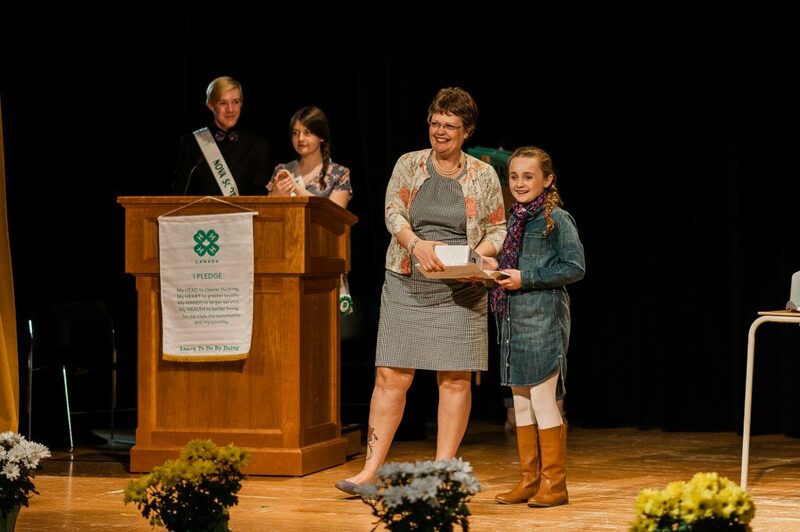 At all 4-H Nova Scotia Events, members and volunteers are expected to abide by 4-H Nova Scotia’s Code of Conduct. 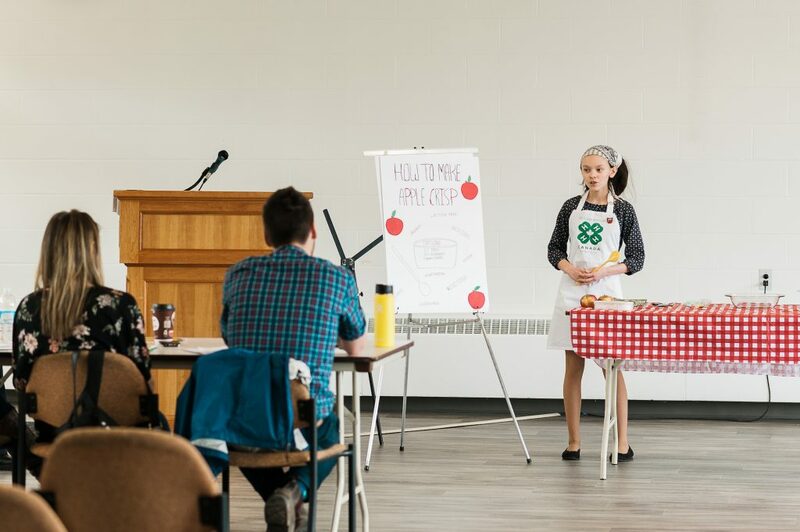 Members who are found to be breaching the Code of Conduct may be excused from 4-H Weekend, and parents will be required to pick them up.